For such a special occasion where everything has to be perfect, Atlantica Sensatori Resort Crete will deliver perfection and more. Our experienced wedding team is able to offer you an opulent variety of options to suit all styles and tastes, giving you the confidence to know you're in the right hands. Make it a day everyone will remember with Atlantica! There comes a special time in one’s life, whether it’s a milestone or something unique to you, a time to renew your wedding vows and re-seal the day you joined in matrimony. 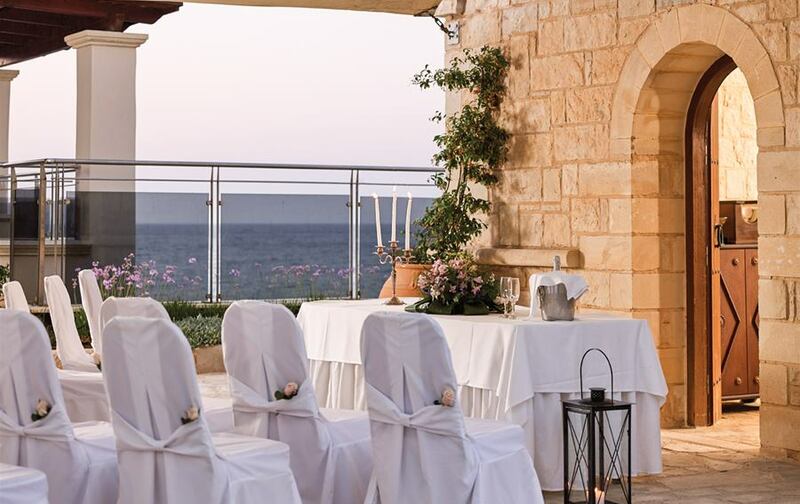 ‘Renewal of vows’ at the Atlantica Sensatori Resort Crete are designed to fulfil your dreams, whether you choose to re-live your wedding day or enjoy an understated ceremony. It's time to treasure your lifelong commitment and relax together as a couple. 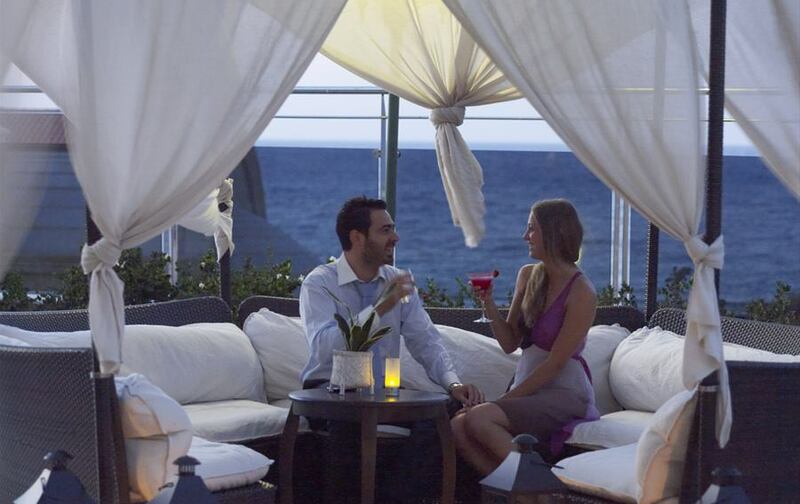 With perfect surroundings and exclusive areas for adults, you're honeymoon at the Atlantica Sensatori Resort Crete will be remembered as a lifelong milestone. 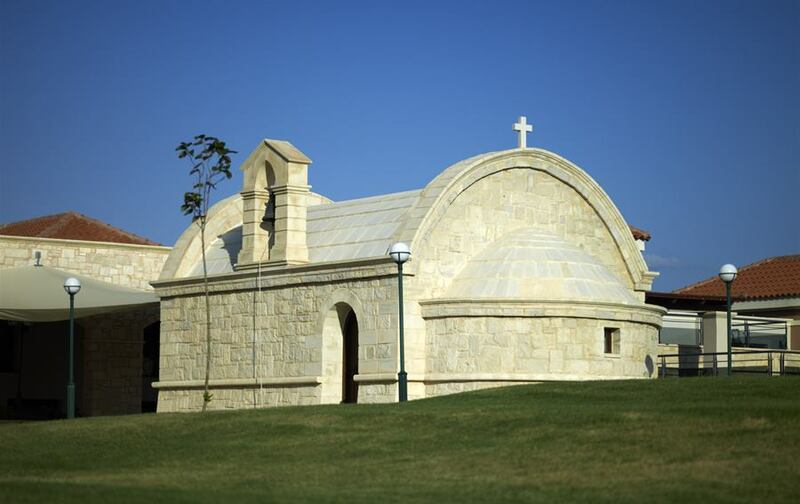 Whatever your business needs are, make it a success at the Atlantica Sensatori Resort Crete. 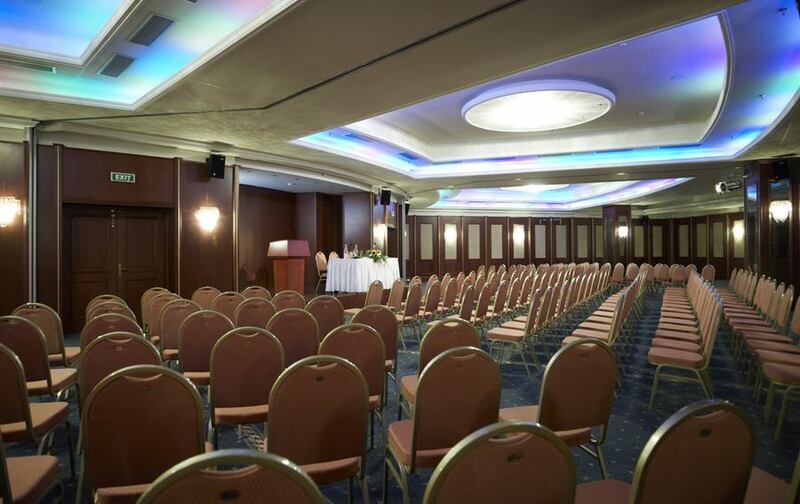 Our organising expertise, the professional attention to every detail and the conference facilities, can ensure success from a global annual convention to a small seminar or conference. Providing the ideal environment for your business meetings, training and exhibitions. Our modern approach combined with the latest technology and a team with over 20 years of experience, will impress even your most discerning clients.